Picture it: you’re trying to relax in your home—that you legally reside in either by renting or purchase—when three strangers with guns break the front window and barge in screaming, “Where’s Post Malone?! Where’s Post Malone?!?? 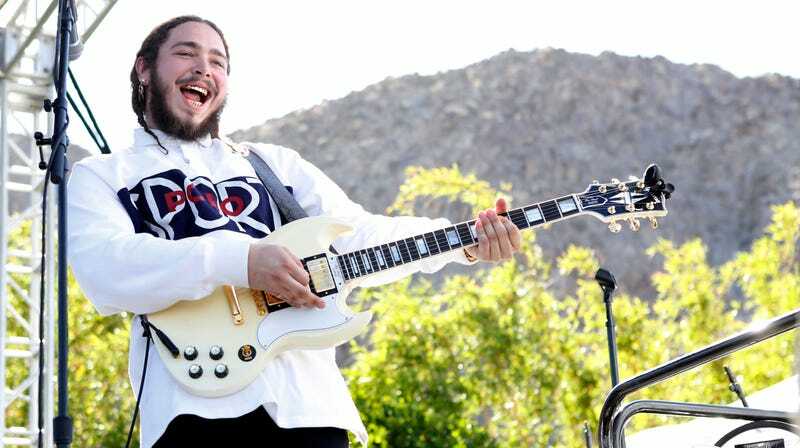 !” You’re in shock, unable to speak with the barrel of a gun in your face, but you’re also thinking, “Wait, who is Post Malone?” But before you can figure that out, the three men steal all your stuff—around $20,000 worth. Law enforcement sources tell us ... 3 male suspects smashed a front window a little after midnight on September 1 and entered the San Fernando Valley house. We’re told a resident living there was pistol whipped. We’re told one of the 3 men yelled, “Where’s Post Malone? !” ... before stealing a bunch of cash, jewelry and cell phones ... about $20k worth. The barking out of Post’s name makes it clear they were targeting him, but it’s been months since he lived there. Terrible! This is why you should always check property records to make sure Post Malone has not lived in your home before signing a lease. The Royals are going on a fall tour! Per E! Online, Harry and Meghan will be taking their show on the road. The Duke and Duchess of Sussex will kick off their trip in Australia and visit Sydney, Dubbo, Melbourne and Fraser Island. Next, they’ll head to Fiji and spend a few days in Suva and Nadi. They’ll then head to Nuku’alofa, Tonga. After a brief visit, they’ll make their way back to Sydney and end their trip in New Zealand. During their final days, they’ll visit Wellington, Auckland and Rotorua. I hear Halsey will be opening for them. Angelina Jolie got some ice cream.